Ajisen Ramen(A Japanese noodle place all over Shanghai(including the Expo and the Airport) that I occasionally frequented for lunch. I only expected to see this 85 C in shopping center, so I guess I got lucky. 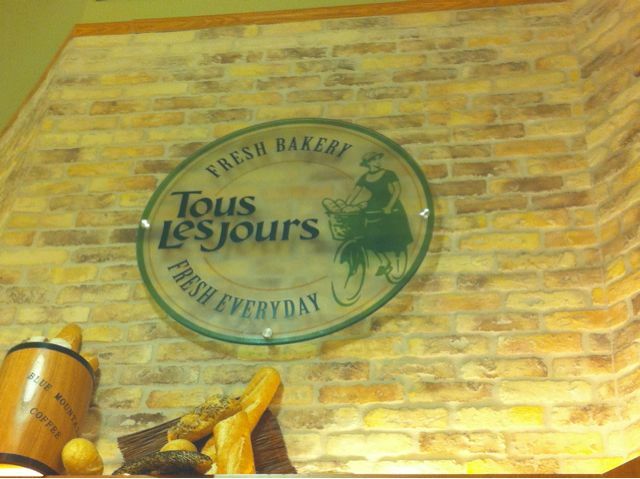 Tous Les Jours- A Korean French Bakery Chain that I used to go to when I lived in Beijing. 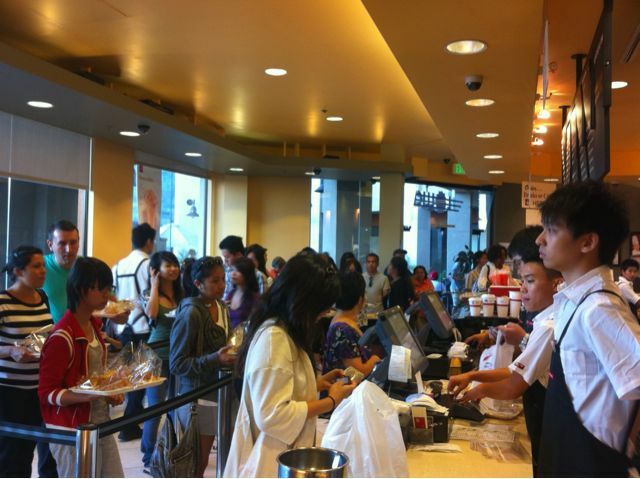 I went to see 85 C and I ended up passing a few other familiar chains from my time in China. I wanted to see what all the hype about this 85 C and everything seemed pretty similar, except this is the sole location in the US, while there are 63 in Shanghai alone. 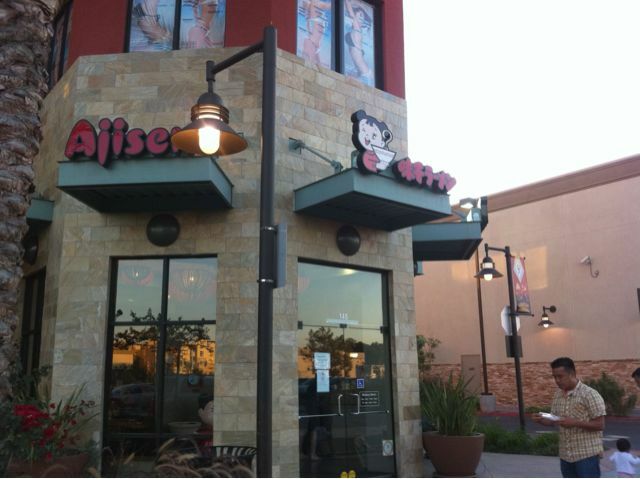 I plan to go in time, but this was pretty convenient since it was only 10 minutes away..